Whether you are a video producer who needs some flow in your project, or lover of good beats, this collection will deliver. 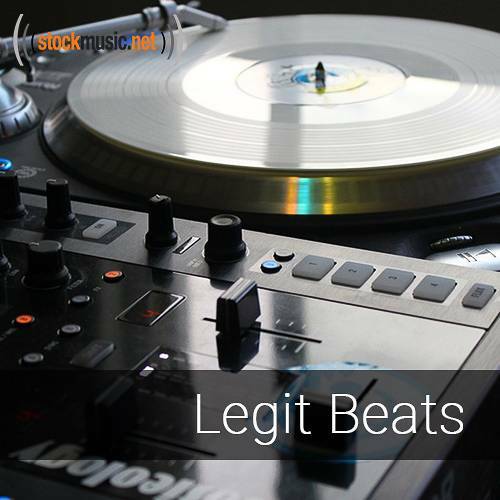 It is full of beats that are relevant to this era of hip-hop, electronic, and dance music. Beats range from club bangers, to darker themes, to love ballads.